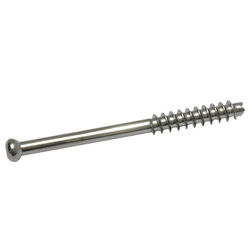 Pioneers in the industry, we offer 7.0 mm and 6.5 mm cannulated screw thread length 16mm, cancellous traction screw thread length 32 mm, 6.5 mm cancellous screws fully threaded, 6.5 mm cancellous screws thread length 32mm, 4.5 mm cortical screw self tapping and 6.5 mm cancellous screws thread length 16mm from India. 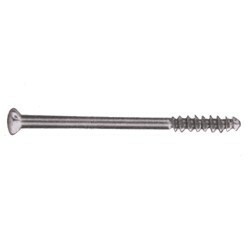 We are one of the foremost manufacturers, suppliers, and exporters of a broad gamut of Orthopedic Screws consisting of 7.0 Mm And 6.5 Mm Cannulated Screw Thread Length 16mm. 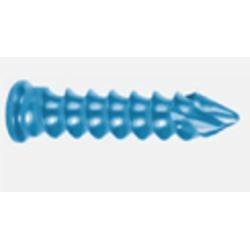 These are widely used for fixation of fractures and facilitate precise placement without causing unnecessary damage to the bone. 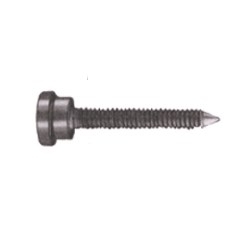 These are manufactured by using cutting edge technologies in our sophisticated facilities. We use the premium grades of metal alloys and follow stringent norms of quality that are in accordance with well defined industry standards. 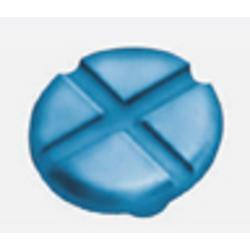 Our esteemed clients can avail these at industry leading prices. 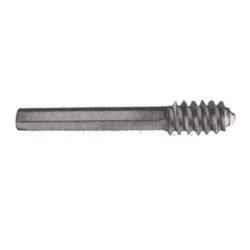 Our vast domain knowledge and in depth technological expertise has enabled us to offer a wide assortment of premium quality bone screws such as Cancellous Traction Screw Thread Length 32 mm. 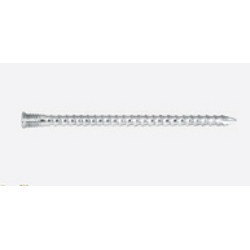 These are extensively used in traction procedures to facilitate alignment of the distal fragment with proximal fragment and are highly appreciated by eminent surgeons. These are provided with a loop at one end for holding the traction wire. We manufacture these by using the best grades of metal alloys and offer these in different diameter specifications at economical prices. 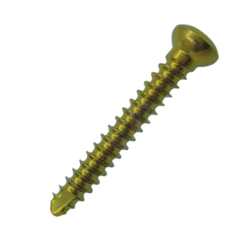 Bone Screw for Anterior Convergent Plate (Dia 4mm) is appreciated by clients for its dimensional accuracy, corrosion resistance, durability. 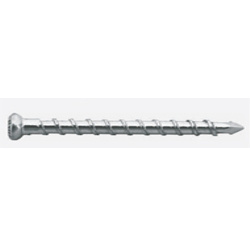 These racks are contrived using superior quality raw material and also by using advanced technology that is made under the supervision of our expert professionals. These products are available in standardized sizes and shapes. 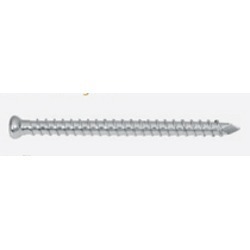 These are strictly checked by our quality experts and are supplied in the market. We are recognized as one of the eminent manufacturers, suppliers, and exporters of a wide array of Orthopedic Screws consisting of 4.0MM Cancellous Bone Screw, Short Threaded. 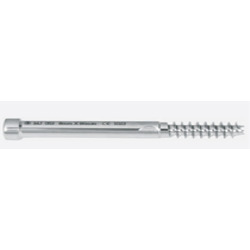 These are extensively used for fixation of fractures and enable precise placement without causing avoidable damage to the bone. 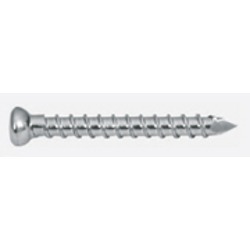 These are manufactured by using sophisticated technologies in our ultra modern facilities. We use the highest grades of metal alloys and follow rigid norms of quality that are in compliance with international standards. 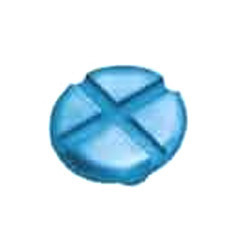 Our valued customers can avail these at budget friendly prices. 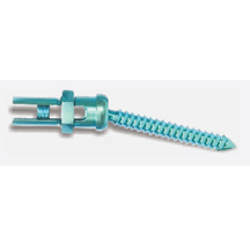 We are offering our esteemed clients a wide array of Orthopedic Screws such as DHS-DCS Screw that is known as Dynamic Hip and Condylar Screw for dependable orthopedic fixation procedures. 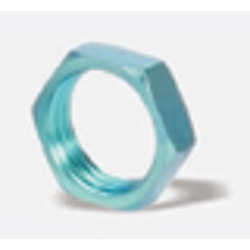 These offer strong support to the plate since these are made by using the highest grades of metal alloys. These are manufactured by using state of the art technologies under rigorous norms of quality as per set industry standards. 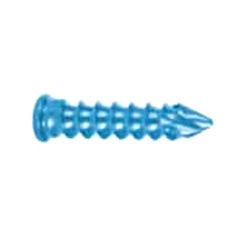 Our range of Orthopedic Screws is highly acclaimed and widely used by leading orthopedists and surgeons. 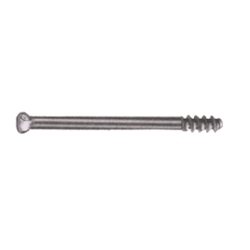 Our customers are offered these in different lengths specifications at leading industry prices. 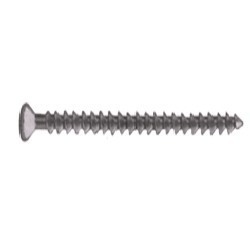 Lock screw for anterior convergent plate.